Also known as EV’s, electric cars were once thought of as an engineering dream that was out of reach for the majority of people that would want to drive one. Today, the electric car market is booming and there are more available than ever before yet many people have questions about the best ones for sale. While there are many options to choose from, we have narrowed the list down to show you the best electric cars of 2016 so that you will know which may best suit the lifestyle that you have or the amenities that you may want to have with the car that you will purchase. 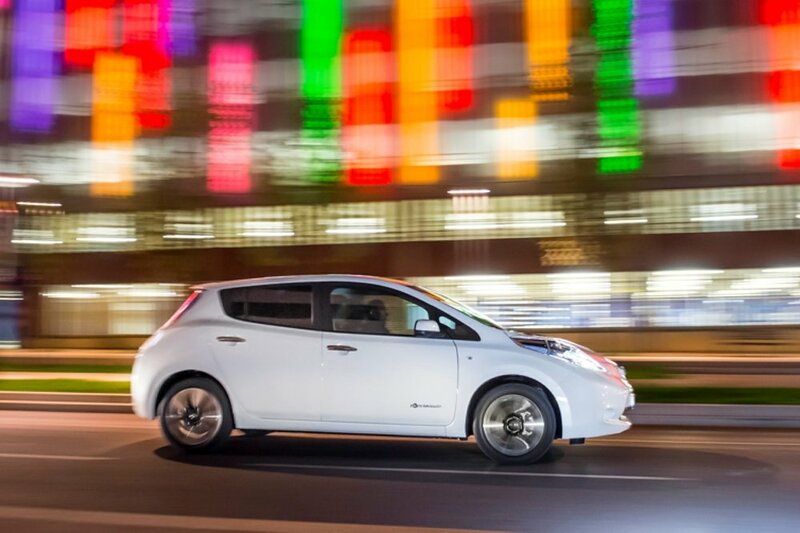 While personal preference will vary from one person to the next, we have outlined the best electric cars of 2016 to help make car shopping easier to do. 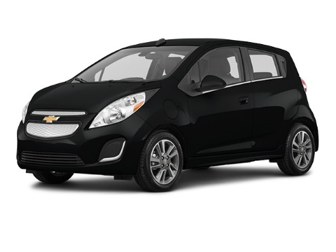 The Chevrolet Spark EV is a fully electric minicar that is completely emissions free and can travel up to 119 MPGe via the highway and 82MPGe in the city. 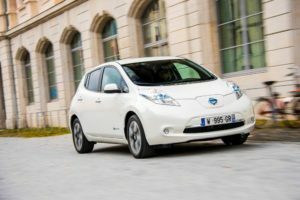 It is essentially the most productive electric cars available to U.S. consumers and has a sales price of under $26,000. 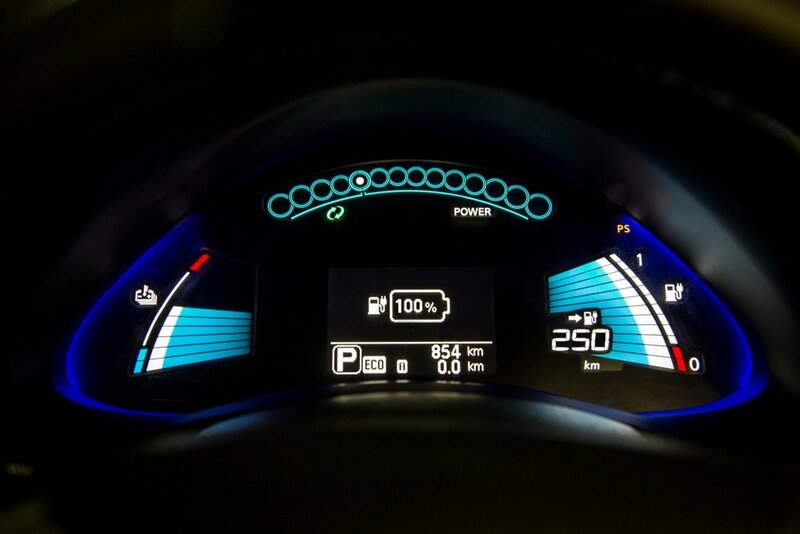 This car uses a rapid charger and can charge to 80% in under 20 minutes with a DC fast charge system and a full charge in less than 7 hours when using a 2540V battery charger. It is, of course, always wise to have a quality charging cable on hand to get the most efficient charge as quickly as possible. 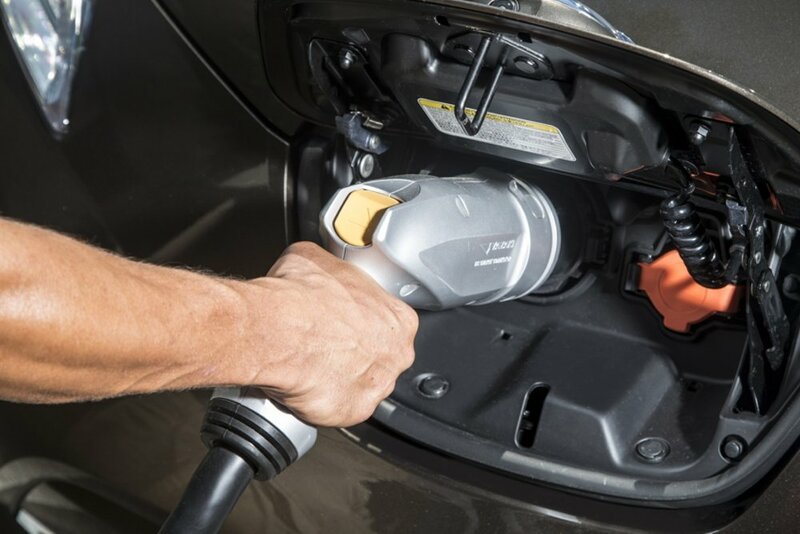 The Chevrolet Spark EV offers remote start and pre-cooling/heating, Wi-Fi hotspot and On Star $G LTE as well as the comfort that only as a fully functional 7-inch LCD display screen that connects with a smartphone for the use of informative apps and to view vital information about the Spark EV performance. This car can be used in a normal drive mode as well as a sport mode with faster acceleration. The Volkswagen e-Golf has an EPA estimation for 126 miles of highway driving and 105 miles in the city and can go up to 83 miles per charge. The e-Golf comes fully equipped with a touchscreen information and entertainment system and navigation may be added if the owner prefers to have it. With no gasoline there will be no polluting emissions and this car is roomy for passengers and equipped with an easy to access hatch back for storage during travel. 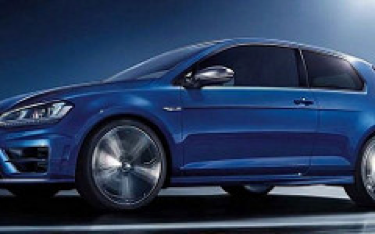 The e-Golf includes great features including front assist, park pilot and park assist with help alert the driver of possible collisions as well as audible signals that help to park and pull out into traffic safely. Pricing starts at $28,000 and includes keyless access, a rear camera system and a media touchscreen sound system. 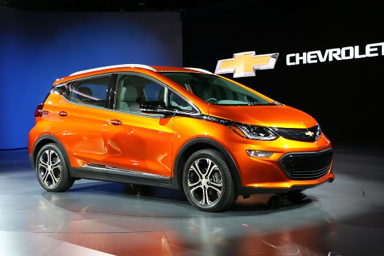 The Chevrolet Bolt EV is another great electric car manufactured by Chevrolet and is an affordable option for those looking for a reliable EV. This car will be released for the 2017 sales year and is one of the most powerful EV’s to hit the market with a 200 Horsepower electric engine that has the capability of going up to 200 miles per charge. Pricing is expected to begin as low as $30,000 for this all electric vehicle. The interior is roomy and has rear foldable seats for storage in the cargo area when the seats are not in use. The Bolt EV seats five comfortably, has a 10.2-inch touchscreen entertainment system and no emissions that would pollute the atmosphere. 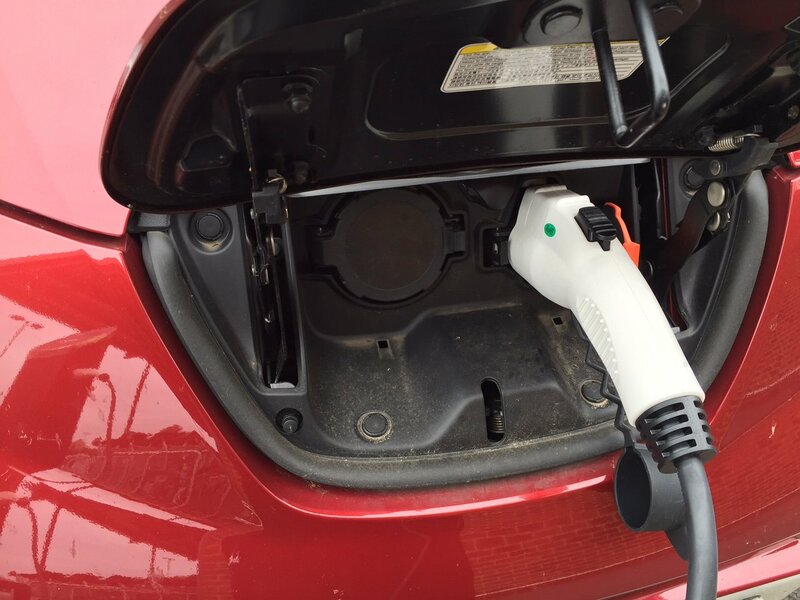 The charging system will completely charge the car in 9 hours when using a 240-volt charger. 4G LTE Wi-Fi is also available for owners and you can connect your phone contacts and apps and other information with the touchscreen entertainment system for convenience during a drive. 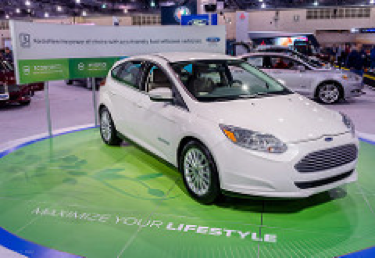 The 2016 Ford Focus Electric, just as the gasoline powered version, has plenty of room to seat five comfortably and will travel up to 76 miles per charge. This car comes equipped with a rear view camera, security approach lamps, 17-inch aluminum wheels and an easy to access charging port that makes charging at home simple to do. The Ford Focus Electric is comfortable to drive, has plenty of storage space in the back and can reach speeds up to 84 mph. While the Smart ForTwo Electric Drives have been available only in limited areas of the U.S., this is a fun car to drive and is available with both gasoline and electric powered motors. The electric version will be available in late 2016 for the 2017 manufacture year. The Smart ForTwo had a rough start due to tight seating spaces and loose steering issues but these faults have been well improved for the new 2016 models and the interior has been redesigned with a roomier environment, a wider width that will ensure comfort for passengers and has a 106-inch length which allows excellent ease for parking in tight spaces. Unlike other electric cars, the Smart ForTwo is not only available as a coupe, but has the option to purchase as a convertible as well. As with many others, it comes with a touchscreen entertainment system that is compatible to use with a smartphone. The U.S. models will be available with an 89 Horsepower turbocharged engine that will go from zero to 62 mph in 14.4 seconds. 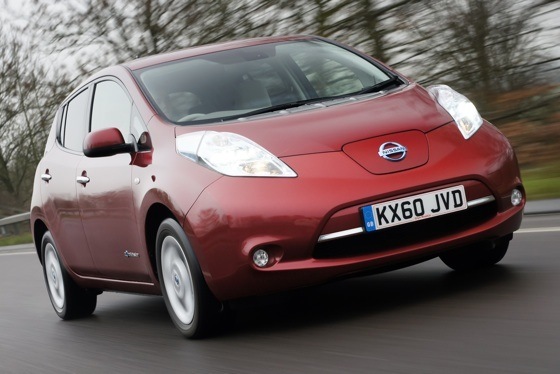 Electric cars tend to use less energy than gasoline or diesel fueled cars and will cost far less to run annually. They also have no dangerous and polluting emissions, are quiet to drive and can easily be charged at home while you sleep. While some are only available for sale on the west coast or even in the Northeast, you will find that others, such as the Chevrolet Bolt, will be available from coast to coast. If you find one that interests you and it is not available in your location, you can always hire a reliable auto shipping company to have it brought to you safely. If you prefer taking a little time to get more details on EV’s that you find interesting, you may be interested in knowing that the majority of car manufacturers will be working to have their vehicles available nationwide within the next year to two years. This is something that could bring a great change in the environment as more people will have the opportunity to purchase locally rather than having to travel or place long distance orders for a new electric car.